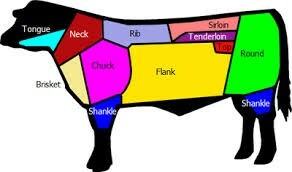 These are all the different cuts of beef that you can order from us and we will professionally order, and we will cook it and deliver it to your party. 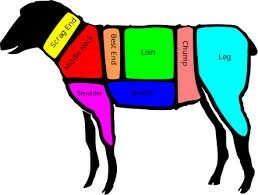 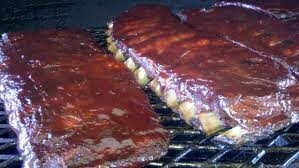 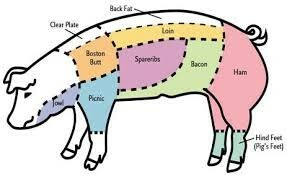 We get all of our meat from a local butcher shop and prepare it our self's. 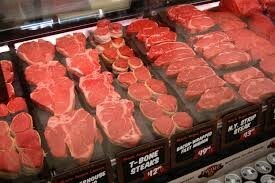 We can get any cut of meat that you would like.